Weekends are made for many things — sleeping in, chilling out, catching up — but our day-off diversion of choice is a good road trip. 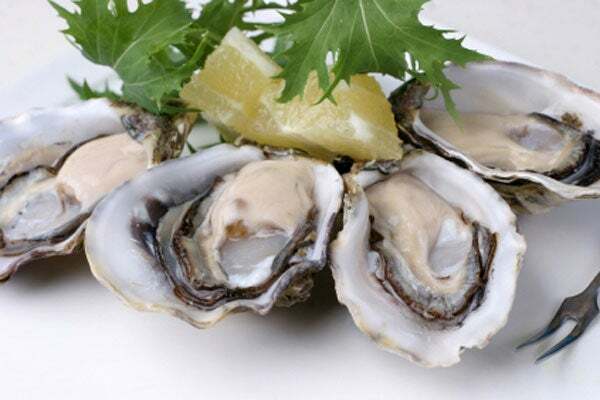 And we just got word of a fabulous one: On Saturday, Little Washington Winery hosts a wine-and-oyster festival to celebrate winning two awards for the best oyster-pairing wines on the East Coast. Pretty exciting, huh? You'll get to sample the wines and indulge in raw and steamed oysters (which are priced at 10 for $10, a serious bargain), then tour the winery, a local whiskey distillery, nearby art galleries, and the newly opened Farm to Fork Market. There will be local BBQ available, too, if you don't fill up on oysters. The best part? Admission is free, so you just pay for what you eat and drink, and all you need to do is RSVP via email. How's that for a perfect weekend? When: Saturday, January 28, from 11 a.m. to 6 p.m.
Where: River District Art Center, 3 River Lane, Sperryville; 540-987-8770.